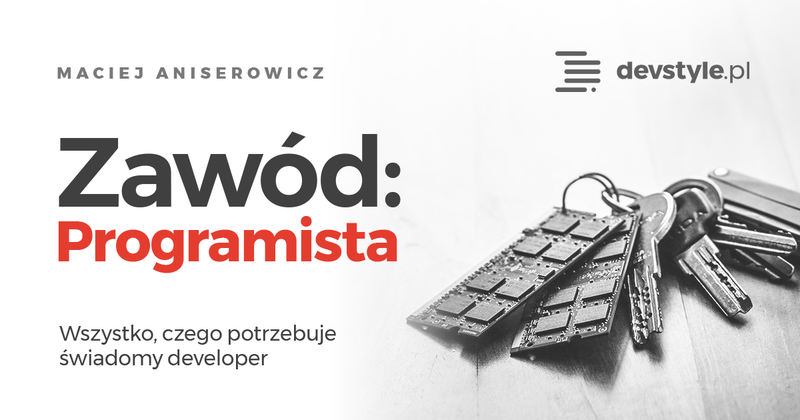 You can follow the discussion on Wiosna, ach.. to Ty! 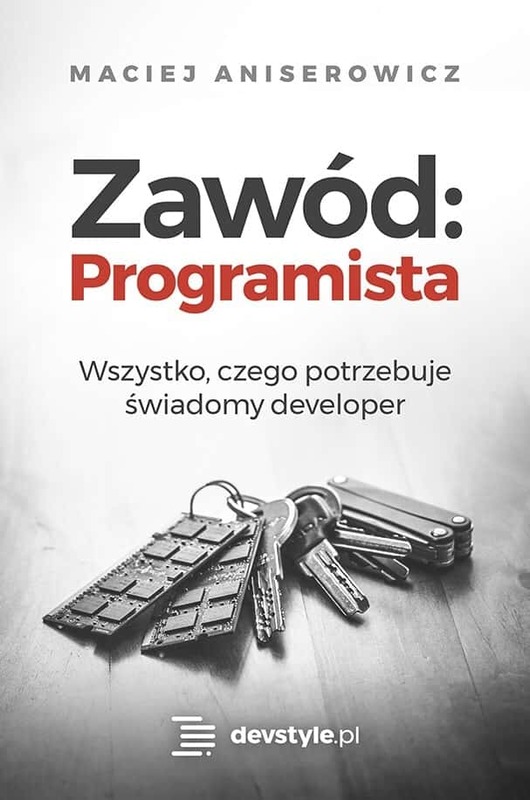 Relacja z 4Developers 2018 (Kraków) without having to leave a comment. Cool, huh? Just enter your email address in the form here below and you’re all set.